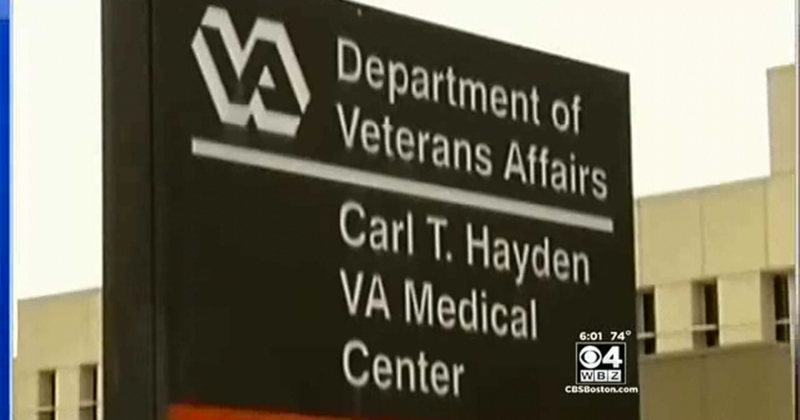 Does the VA Even Know How Many Vets Are Waiting for Health Care? It’s been a year since the VA scandal broke, and almost 900,000 veterans still have pending applications for some type of medical attention. But there’s a catch- how many of those veterans are still alive to get it? Nearly 900,000 military veterans have officially pending applications for health care from the Department of Veterans Affairs, the department’s inspector general said Wednesday, but “serious” problems with enrollment data make it impossible to determine how many veterans were actively seeking VA health care. About one-third of the 867,000 veterans with pending applications are likely deceased, the report says, adding that “data limitations” prevent investigators from determining how many now-deceased veterans applied for health care benefits or when. The applications go back nearly two decades, and officials said some applicants may have died years ago. More than half the applications listed as pending as of last year do not have application dates, and investigators “could not reliably determine how many records were associated with actual applications for enrollment” in VA health care, the report said. The VA has some serious organizational reforms to make, and they should start with the most basic of responsibilities: having a clear picture of how many people actually need help, who they are, and what they need.